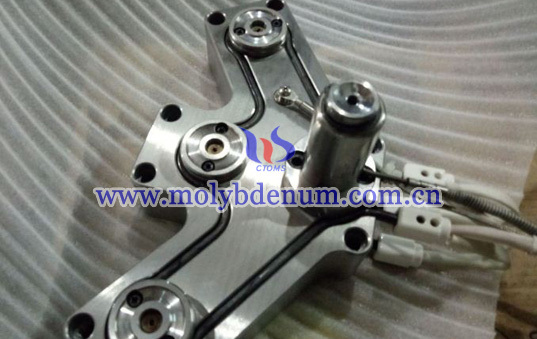 Heating titanium zirconium molybdenum (TZM) hot runner to make sure plastic on the runner and sprue keep molten condition. 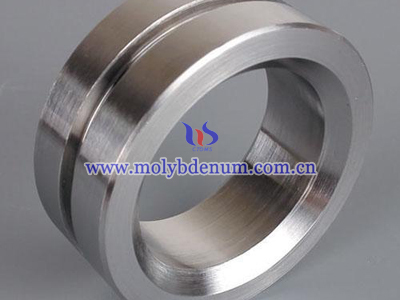 Titanium zirconium molybdenum hot runner is an advanced casting injection system which is after injection only needs to take up the products but will not produce runner freezing material. 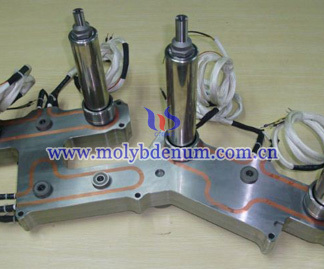 Because runner’s nearby or central don’t have heating rod and heating ring so all the runner which is from injection molding machine nozzle to sprue are at high temperature making plastic keep molten and finish the operation don’t need to open the runner to remove the freezing material. And when operate next time only need to heat hot runner to the desired temperature. 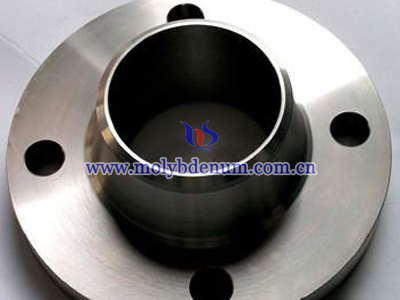 Titanium zirconium molybdenum hot runner injection will produce little stress and even density products. Under little injection stress, at the short time, compared to other injection product TZM hot runner can produce better products. 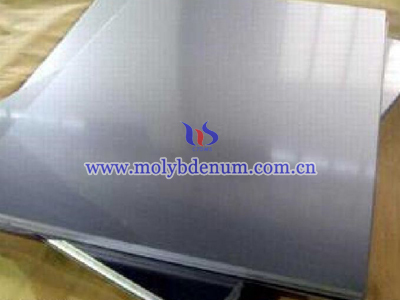 The advantages of TZM hot runner especially obvious in clear parts, thin parts, large plastic parts and high required plastic parts. 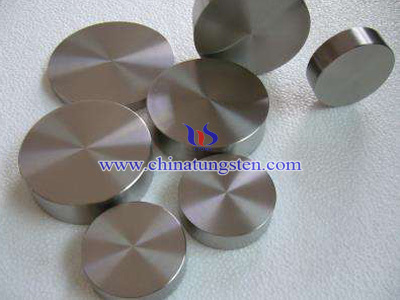 What’s more, it can use the small machine to produce large products.